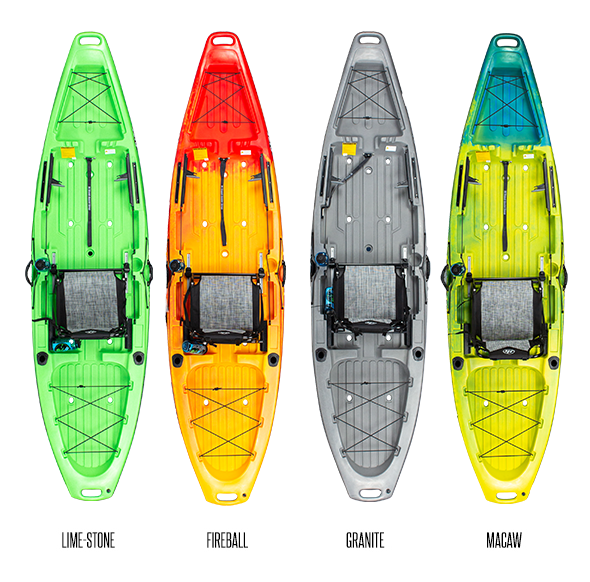 With the trend in price-point fishing kayaks trending towards compromise in hull quality, performance, gear management, and comfort, Jackson Kayak’s new Bite doesn’t cut corners. 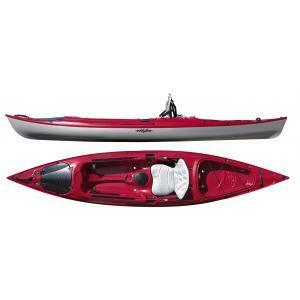 With an 11’6″ hull designed by Jackson Kayak’s top hull design team and at a class-leading 35″ in width, the Bite performs to the paddle-ability and stand-ability standards you are used to in a Jackson Kayak. 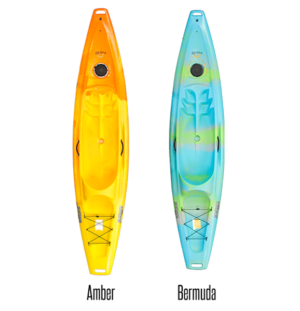 It is estimated at under 72 lbs making it easy to manage in and out of the water. The Bite’s comfort was not skimped on either, with the addition of a brand-new trim-able, framed seating system and plenty of room to stand comfortably. 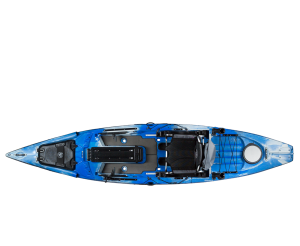 The open-concept deck has been long-awaited from Jackson, giving the paddler ample storage space fore and aft along with a system of touring-style bungie cords. These areas are perfect for crates, hard and soft coolers, dry bags of gear and more for daily usage and long exploration trips. The deck features numerous storage placeholders for standard-sized tackle boxes. 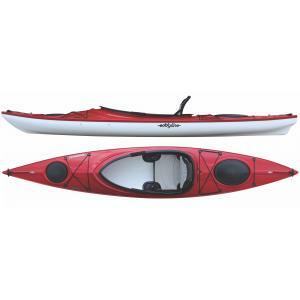 Jackson Kayak has also included their popular flush-mounted rod holders, 4 rod stagers, as well as long-awaited integrated recessed cup holders, gear tracks on both sides, adjustable foot braces and a hog trough recess to make the Bite a full-featured kayak.